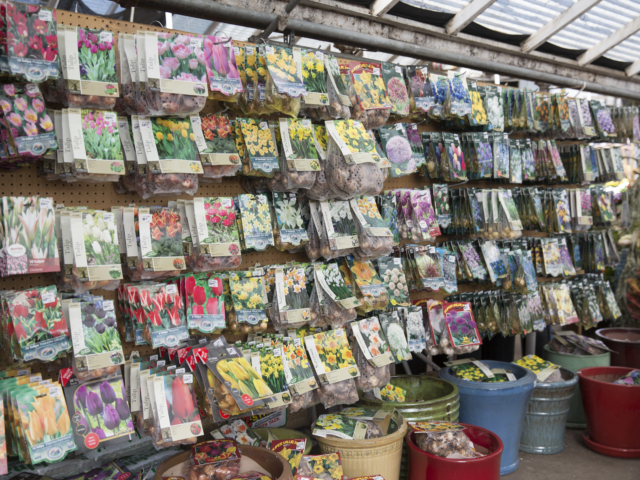 City Floral carries a vast selection of bulbs and seeds. 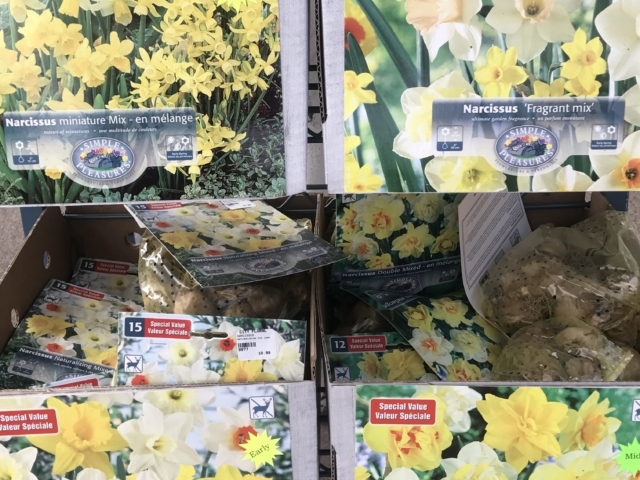 With local, national, and international brands, the seeds and bulbs come in different varieties to best suit your garden’s needs. 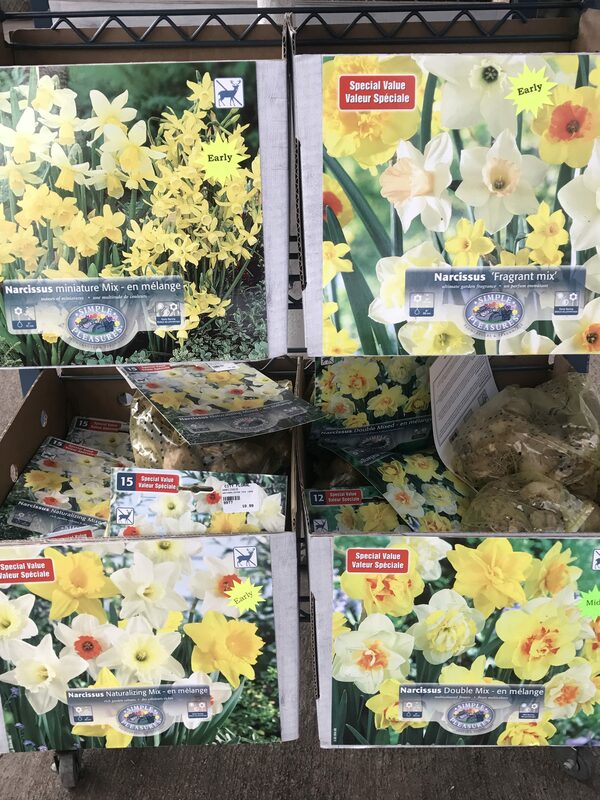 Our selection of spring blooming bulbs is one of the largest in Denver. 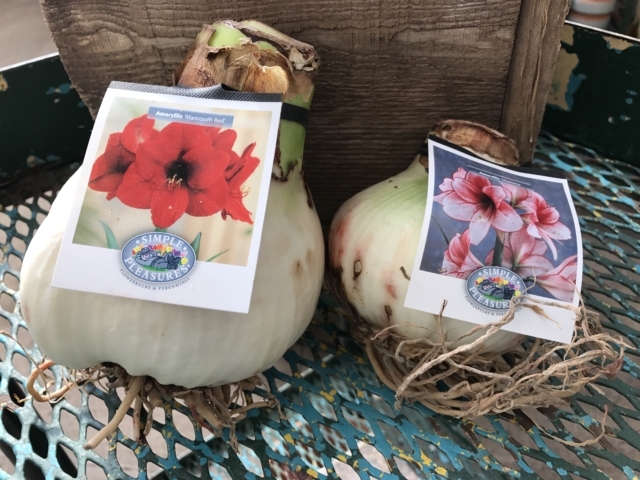 Starting Labor Day weekend each year, we dedicate an entire house to every variety, shape, and color of bulbs you could think of. 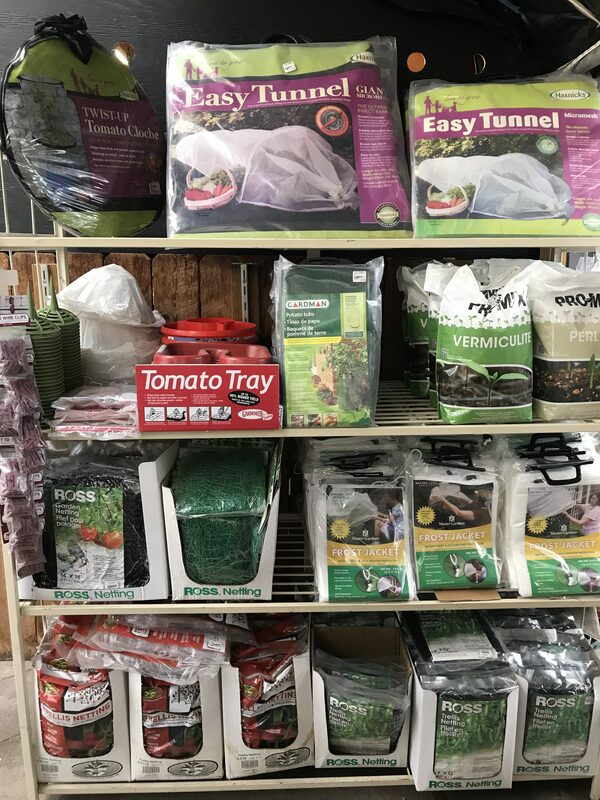 Come in earlier to get the best choices. 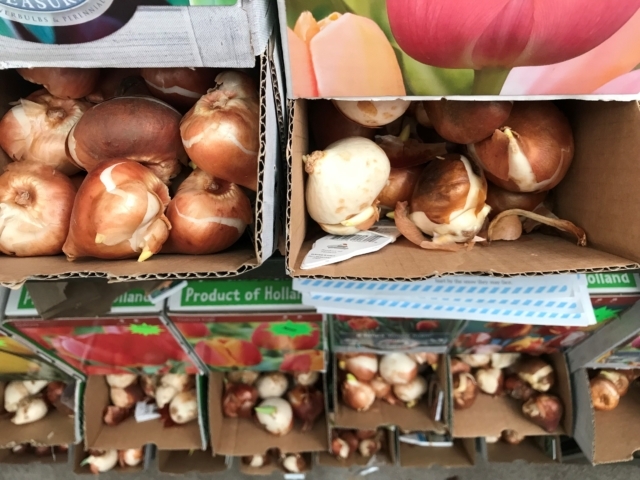 But don’t plant your bulbs too early! 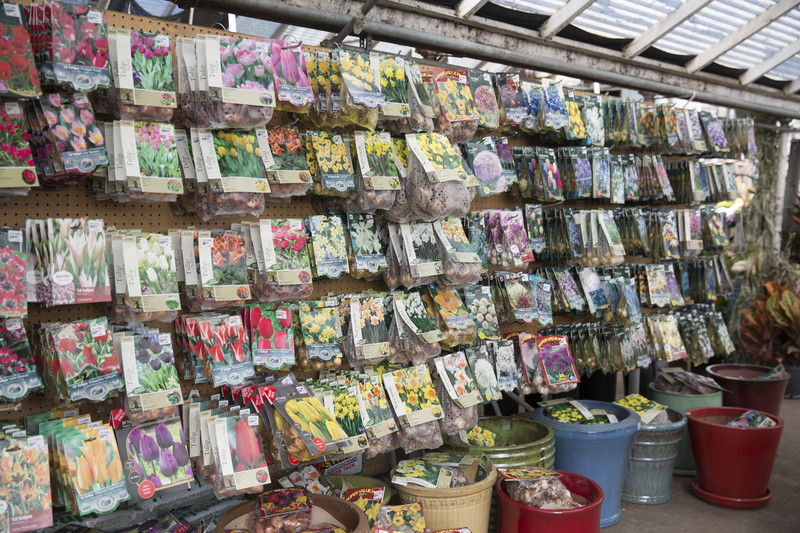 Typically mid-October is best, or whenever the soil temperature holds around 50-degrees. 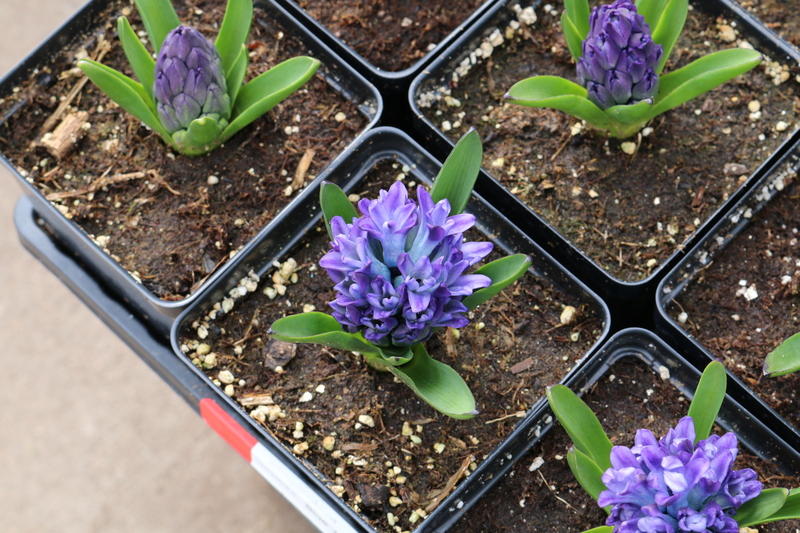 Come back in the spring for both summer and fall blooming bulbs like Gladiolas, Hyacinths, Lilies, and Dahlias, too! Shop our large selection of annual, perennial, vegetable, and herb seeds, with many organic and heirloom varieties to choose from. 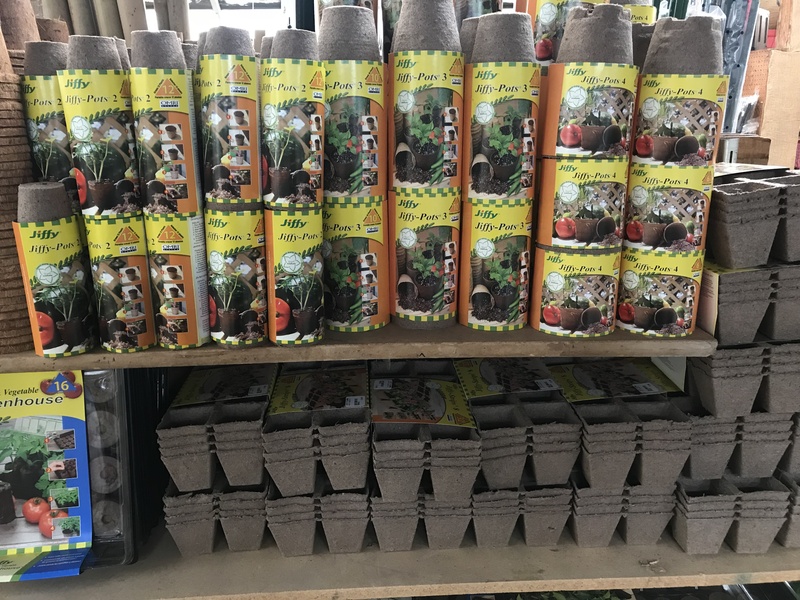 Looking for specific seed brands? 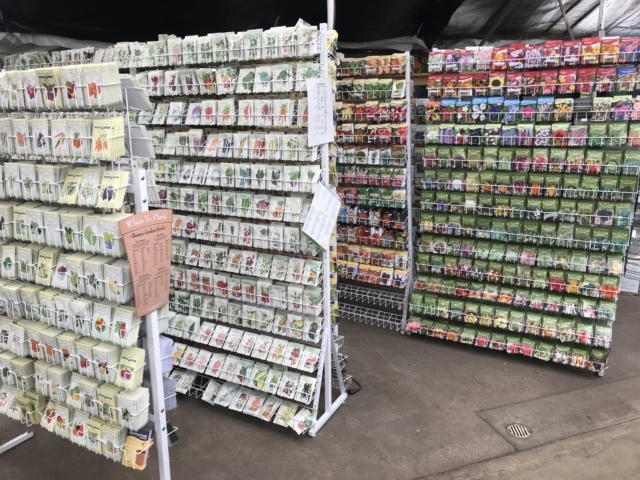 We carry many varieties of seeds including Burpee, Lake Valley, Botanic Interest, Seed Saver Exchange, and more. 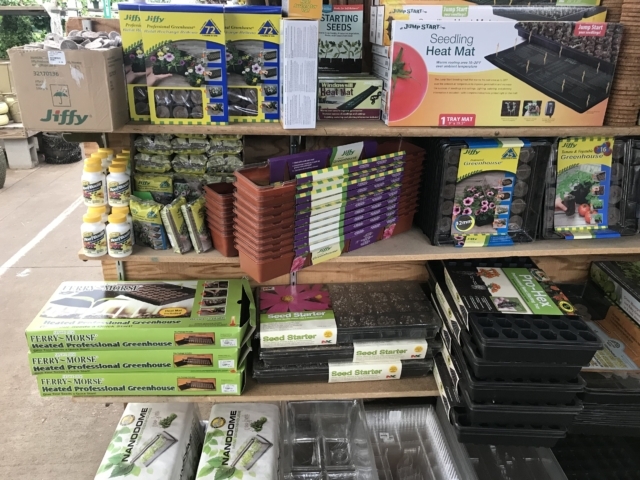 Plus, we offer a large selection of seed starting kits, soils, heat mats, and grow lights to get you outfitted properly. 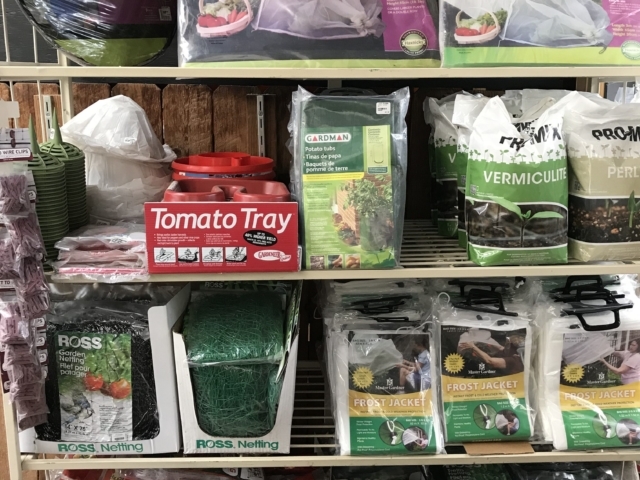 Want to know which seeds thrive in Colorado? 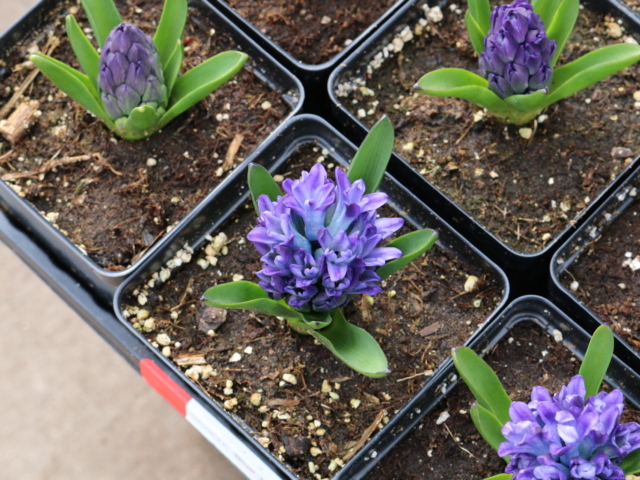 Here is the Seed Calendar for Denver Colorado’s Climate.